Linda didn’t have to travel far to join the RE/MAX Legacy team. She grew up just a short 30 minute drive up I-69 in Muncie. Currently she resides just down the street from the RE/MAX office in Pendleton. Linda has been married to her husband Brad for 20 years. Shortly after getting married they moved to Louisville. There she attended school for her real estate license. After relocating back to central Indiana, she began selling real estate for a large real estate group. As Linda started her family she decided to get her broker license and sell real estate on her own. 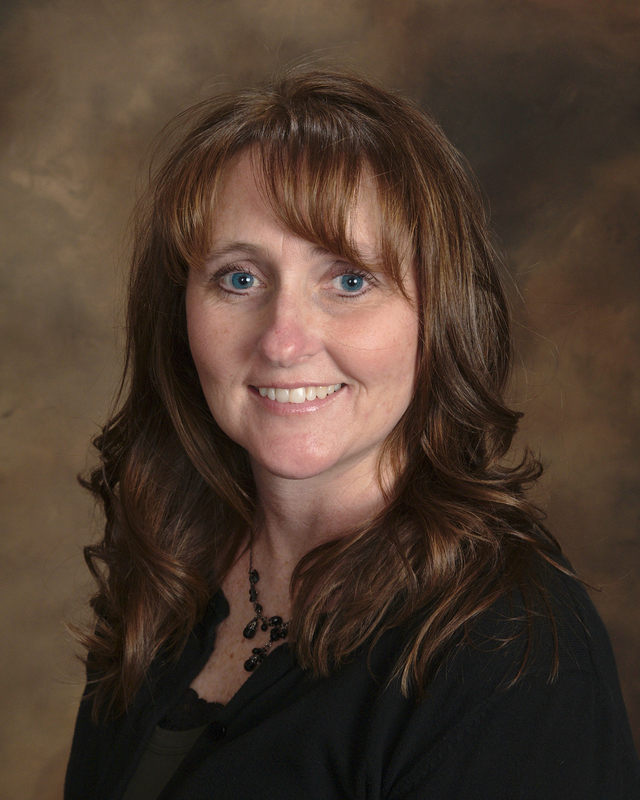 For the past 16 ½ years Linda has sold real estate independently while raising her children. Linda and Brad have 4 beautiful, active children Braden, Lucas, Landon, and Brielle. She has enjoyed a terrific work life balance with 4 young children in the house. Now that her youngest is getting older, she is excited to ramp up her business and serve in this terrific community. In her spare time, Linda enjoys watching her children play sports, shopping, traveling and camping with her family. Her husband, Brad, coaches several of their children’ sports teams and she enjoys their participation.Linda and her family also have a passion for adoption. Their daughter, Brielle, is adopted from China. Her family is also member of Pendleton Christian Church.